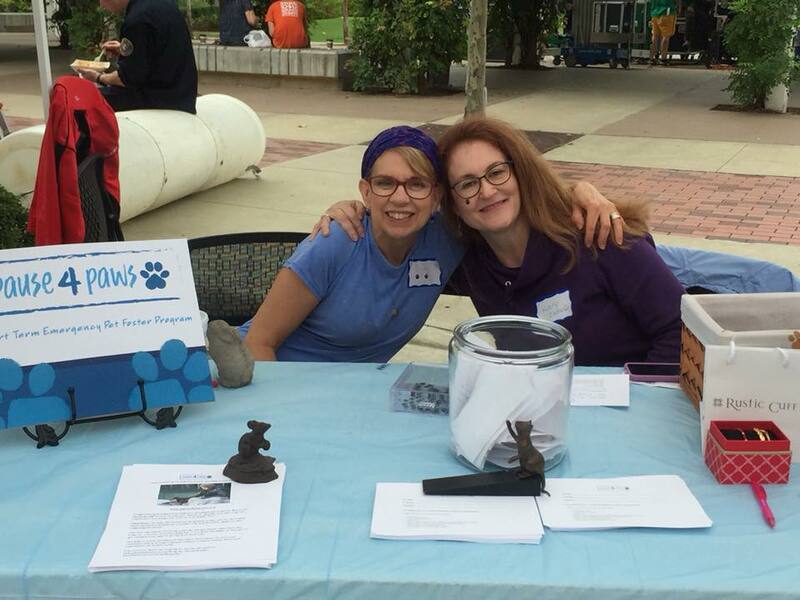 Pause4Paws hopes to be safety net for people in need. A pet is often the only companion for a homeless person facing problems with addiction and/or mental illness. To get the help the person may need means they might have to abandon their pet. Most will not do it. So a new...read John Klein's full article in the Tulsa World. 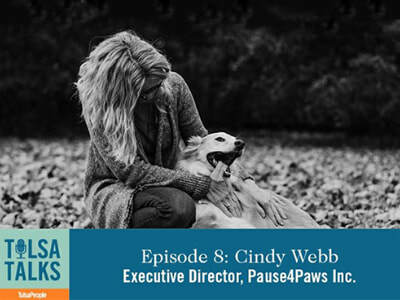 Tulsa Talks Podcast, Episode 8: Cindy Webb, Pause4Paws. Tulsa has many wonderful programs and initiatives to help those struggling with mental health crises, homelessness and other...listen to Anna Bennett's full podcast. 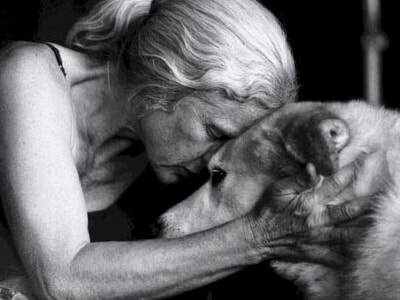 Pets offer us companionship and unconditional love - sometimes when we need it the most. During the month of October, the Hardesty Family Foundation is generously offering to match donations to Pause4Paws Oklahoma. Your donation, large or small, helps keep pets and their people together! 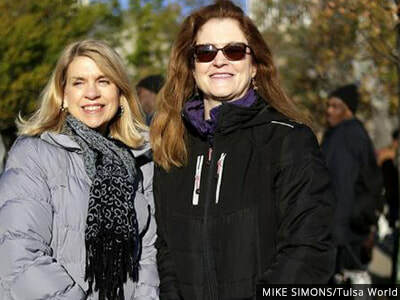 Pause4Paws Oklahoma Foster Care Trials Begin in December. Recently Pause4Paws received Facebook messages regarding a homeless man who was taken to the emergency room unknowingly leaving his dog abandoned tied to a parking garage in the freezing cold weather...read on to learn the full story. Reunions Make it All Worthwhile! 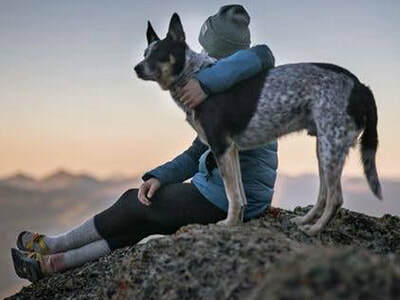 At Pause4Paws our goal is, not only to enable people to get the help they need by caring for their pets, but to reunite pets and the people they love. These videos show the sheer joy experienced by our foster pups upon being reunited with their mom. It's why we do what we do! Your Year-End Donation Will Help Those in Desperate Need. We hope you will consider a generous donation to Pause4Paws to assist people who have no one to care for their pet when they need it the most. Giving in a friend, co-worker or loved-ones name is a warm and wonderful alternative to traditional gifts. ​Foster a pet today. Click to learn more.